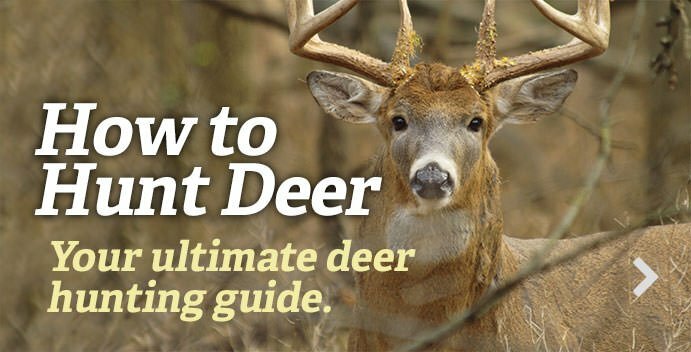 Blood-trailing deer can be a difficult task. So much can go right. And so much can go wrong. It all depends on the circumstances. But it mostly depends on the person following the track. Here are 20 things you need to know to find what's at the end of trail — even when it's a sparse one.